Let’s go fishing! I’ll bring the fishing poles if you’ll bring your boat. I’ll pack a picnic lunch and some cold drinks, and enough insect repellent to take care of any bugs within miles. Oh, yeah, bait! Would you stop on your way to the river and pick some up? Oh, and be sure to bring your camera. We have to get some pics of our catch to post on F.B. 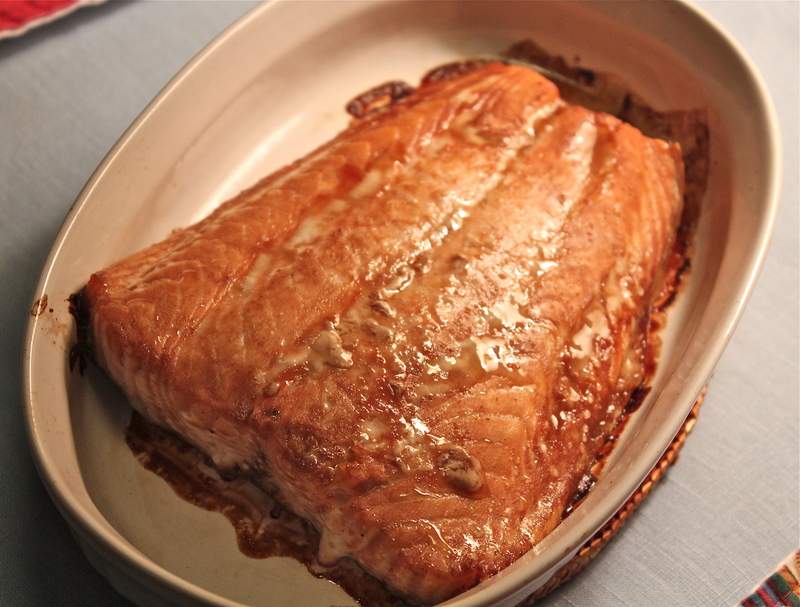 When we get home it will only take a few minutes to get dinner ready because the salmon is so easy to prepare with this recipe. Whole-grain mustard and chopped shallots. 1. Preheat the broiler. 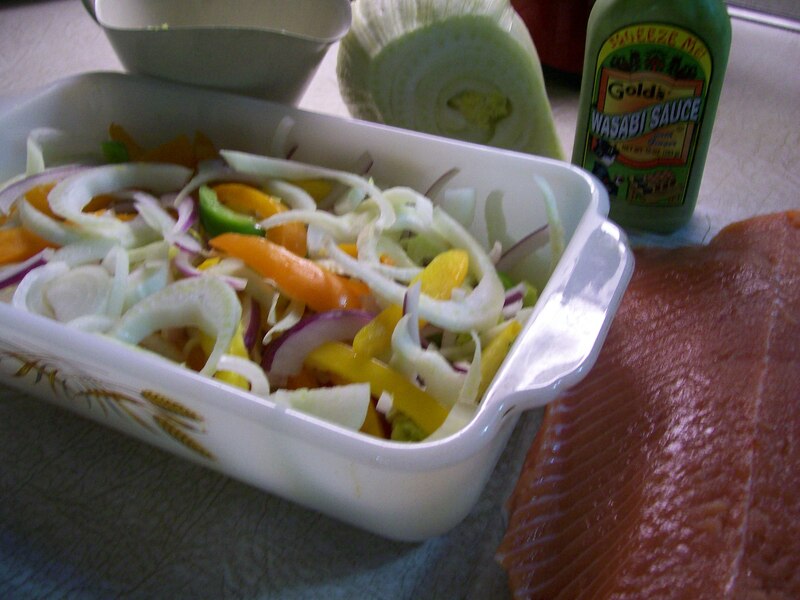 Line a jelly-roll pan with foil, and coat with cooking spray. 4. 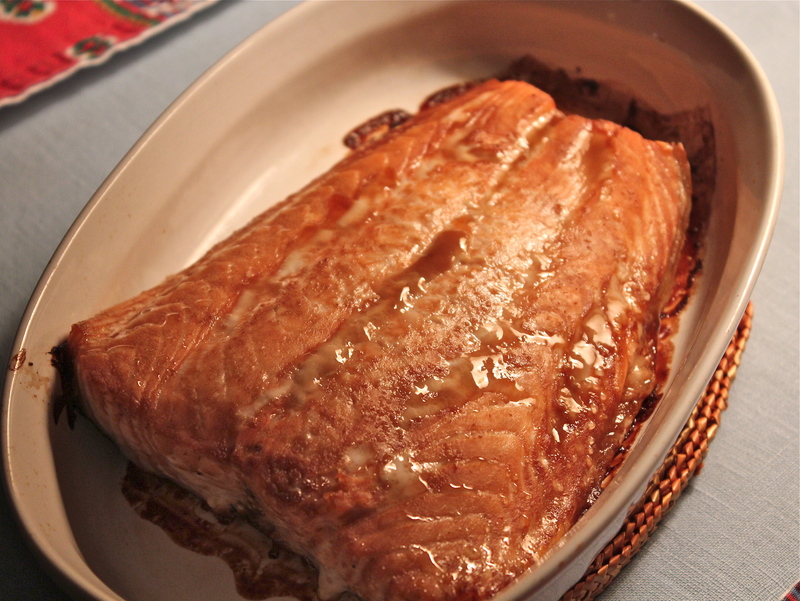 Arrange salmon fillets, skin sides down on the prepared jelly-roll pan. Sprinkle with remaining 1/4 tsp, salt and remaining 1/4 tsp. pepper. Spread half of mustard mixture evenly over fillets. Broil 6 minutes or until desired degree of doneness. Spread remaining half of mustard mixture over fillets. Serve salmon with couscous. 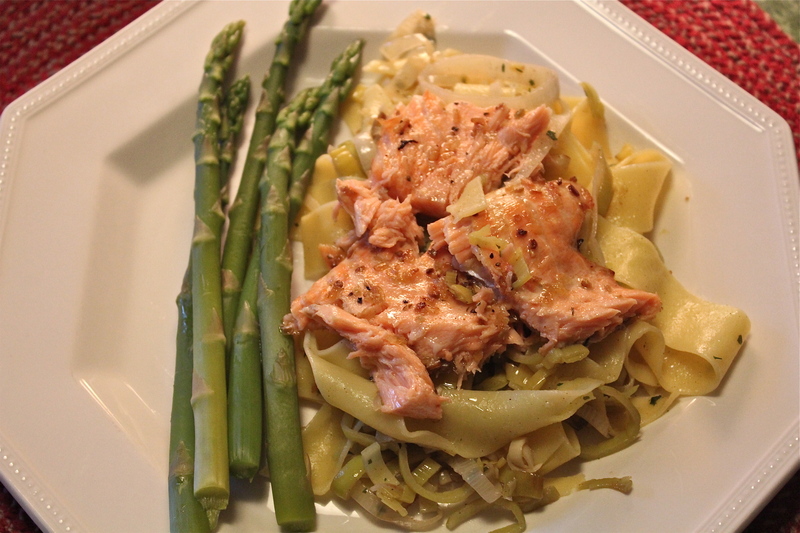 You can round out this meal nicely with the addition of a green vegetable such as haricots verts, or asparagus. 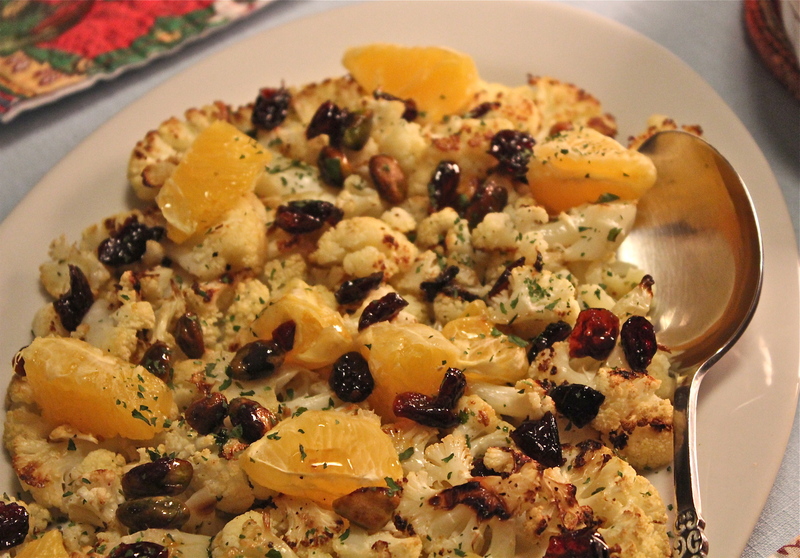 This recipe is from the archives, published back before I got a good camera, so the pictures didn’t do it justice. I cooked it again just recently, and appreciated once more what a great recipe it is, so here it is again, updated. 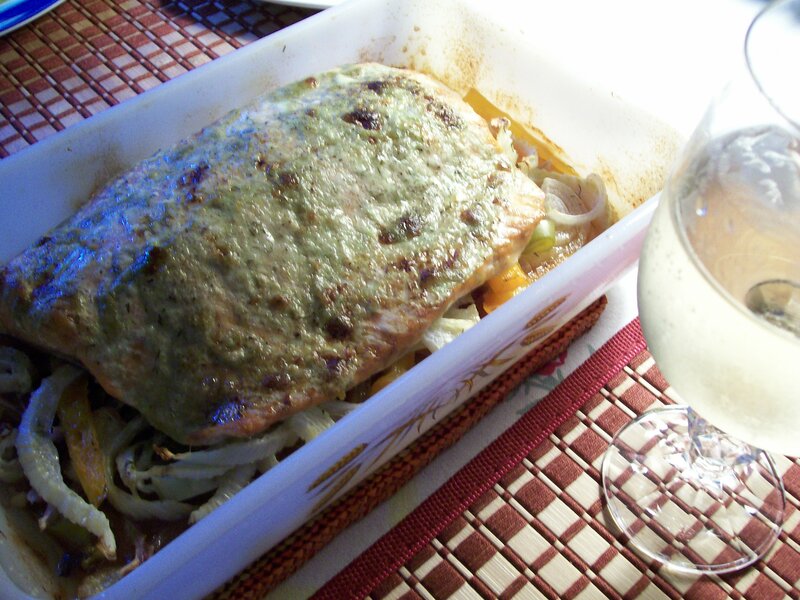 The roast tomatoes and onions produce a tasty sauce that enhances the salmon and keeps it moist. 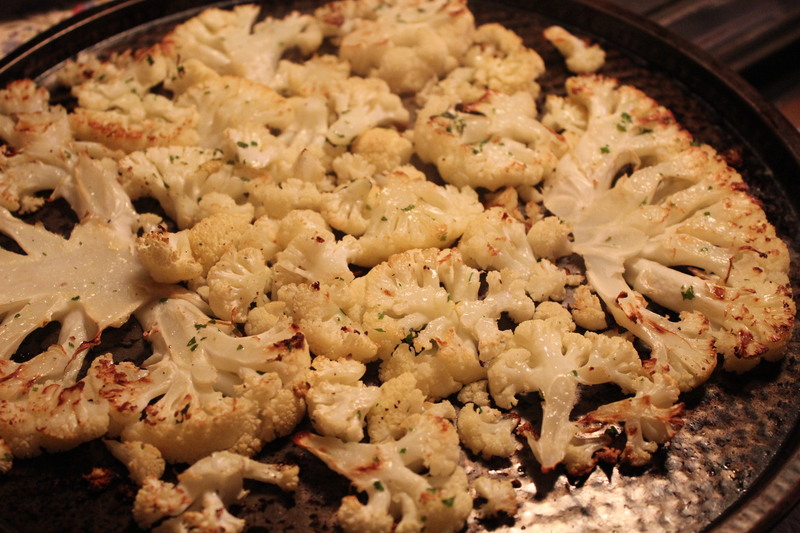 It all gets baked together in the oven and makes a great weeknight meal. 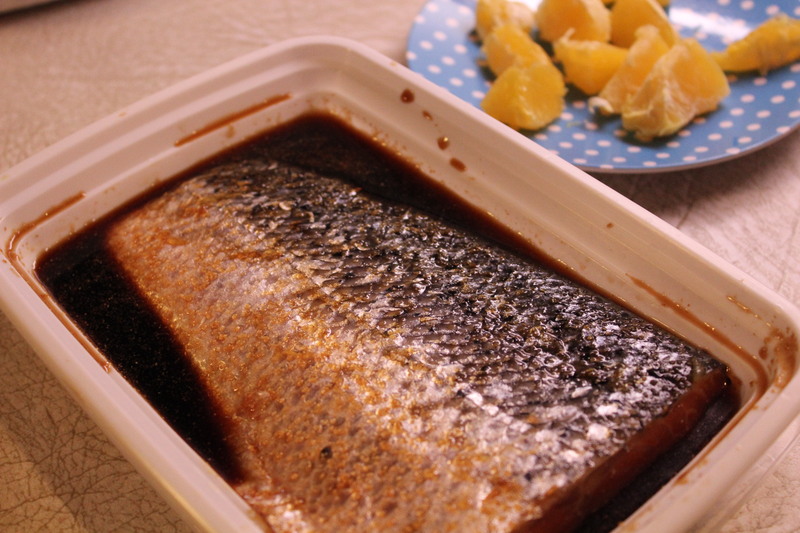 Salmon is a fish that is highly recommended for our diet, because of all its heart healthy ingredients and so I try to include it quite often. The problem for me—because I’m someone who likes a lot of variety—is the few ways I know how to prepare it. 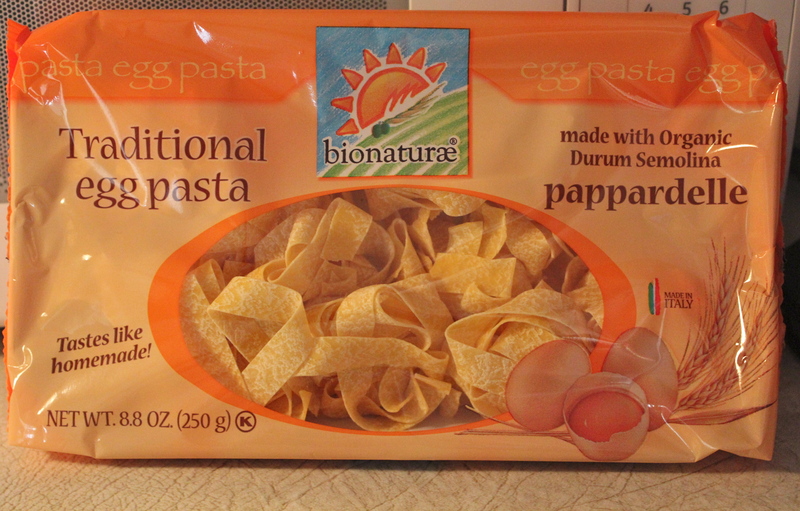 And so I’m always on the look-out for new recipes that are easy, without a long list of ingredients, and taste good. The following recipe is one that meets all those criteria. 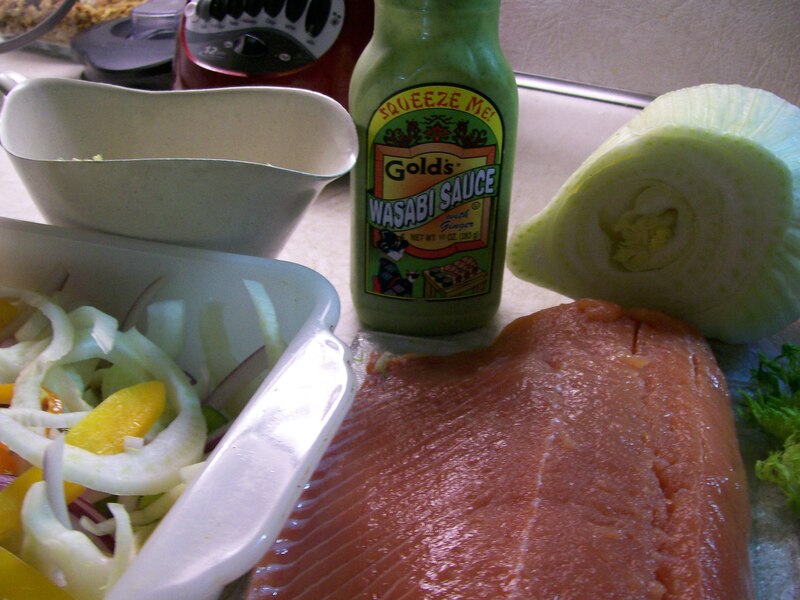 Roasting the tomatoes and onions first brings out their sweetness, and creates a flavorful sauce that enhances the salmon. 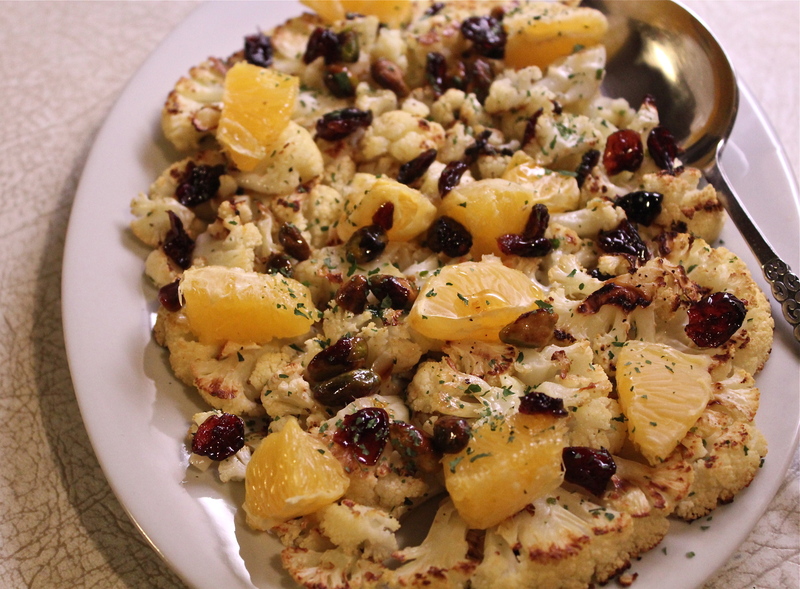 Serve it with couscous or rice and a green vegetable for a perfect entree. These are compari tomatoes that I roasted with sliced scallions. and garlic. Preheat oven to 400 degrees. Spray a jellyroll pan or shallow baking dish with cooking spray. 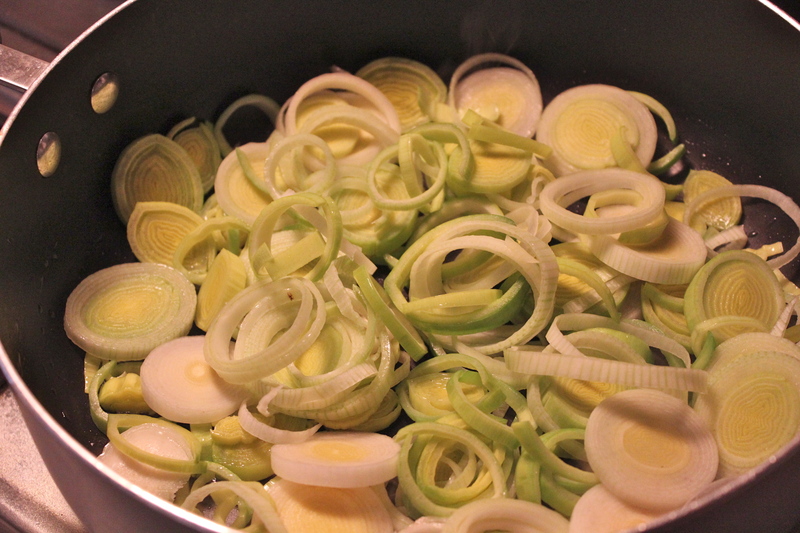 In a large bowl, place tomatoes, onions, and remainder of ingredients thru garlic. Toss to coat vegetables. 3. Bake at 400 degrees for 15 minutes, stirring once during that time. 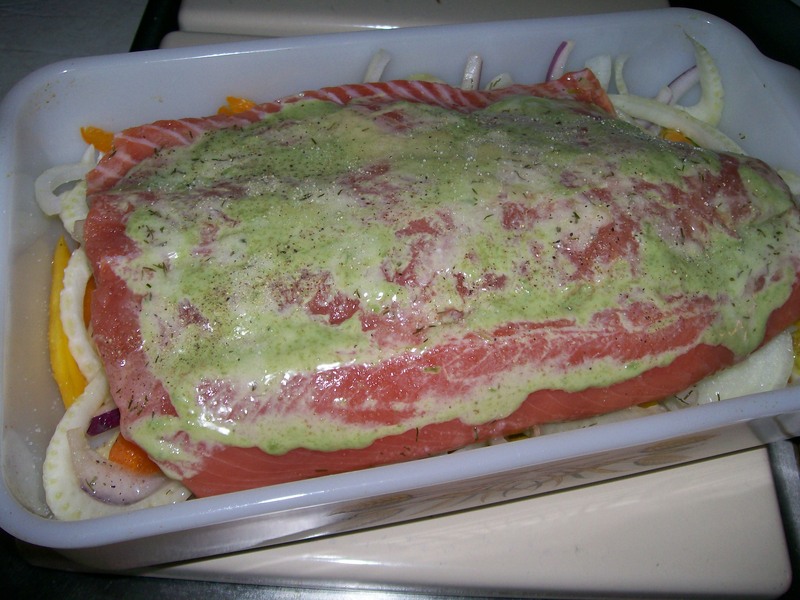 Lay salmon on top of tomato mixture. 4. 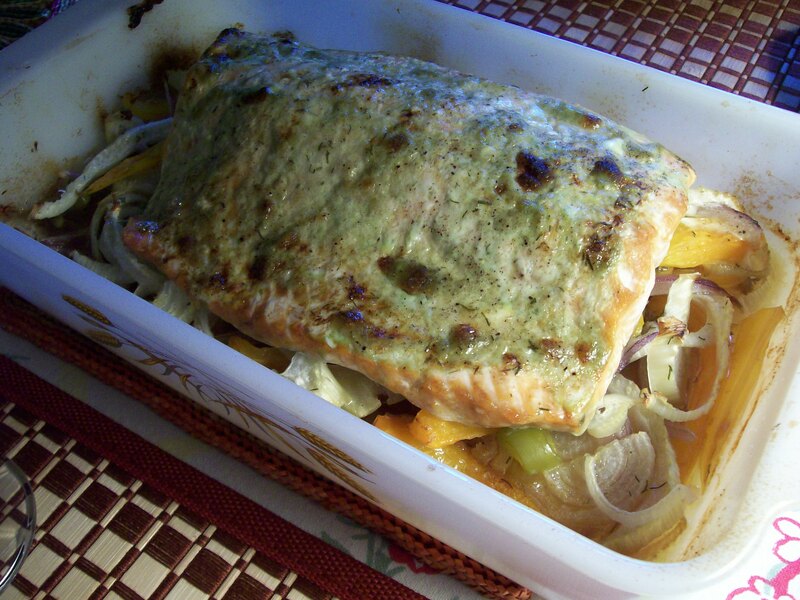 Place salmon on top of tomato mixture, and bake an additional 10 – 12 minutes, until fish flakes easily with a fork. 5. Serve the tomato mixture over the fish. Drizzle with lemon juice. Serve salmon with tomato sauce spooned over the top. These grilled salmon kebabs are so easy to make and delicious to eat–and loaded with omega 3’s in every bite. Isn’t it super when something you love to eat is also good for you? Seasoned with fresh herbs, lemon, and spices and grilled to perfection. I made these this past weekend on a really hot day, when I did not want to be indoors cooking at the stove. I served them with a cold salad (white bean and radish salad, tomorrow’s post) and a quick potato hash and we loved it all. It was the perfect meal to eat outdoors. If you are growing your own fresh herbs in the garden, this is a great way to use some oregano. 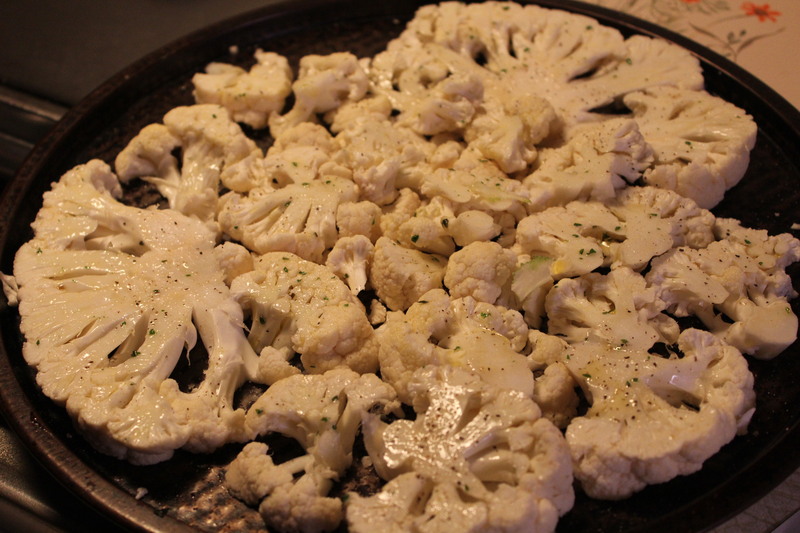 It is combined with cumin and sesame seeds, and sprinkled over the kebabs after brushing them with a little olive oil. In between each piece of salmon is a thin slice of lemon that makes the kebabs look nice, but also bathes the fish in its juice while cooking. 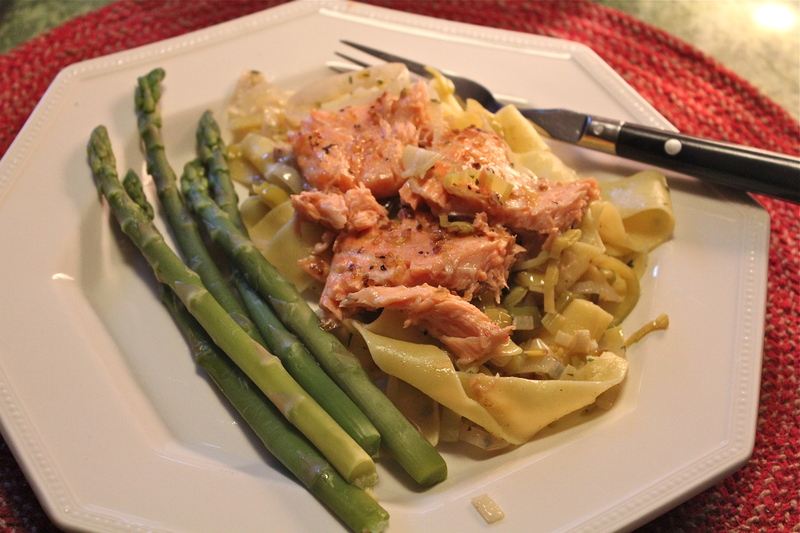 I plan to make this dish again this summer and perhaps vary the kind of fish used. 1. Heat the grill on medium heat and spray the grates with oil. (Or wipe the grates with a paper towel sprayed with oil). 2. Mix oregano, sesame seeds, cumin and red pepper flakes in a small bowl to combine; set spice mixture aside. 3. Beginning and ending with salmon, thread salmon and folded lemon flies onto 8 pairs of parallel skewers to make 8 kebabs total. ** Brush with oil and season with reserved spice mixture. Alternate salmon and lemon slices onto double skewers. 4. 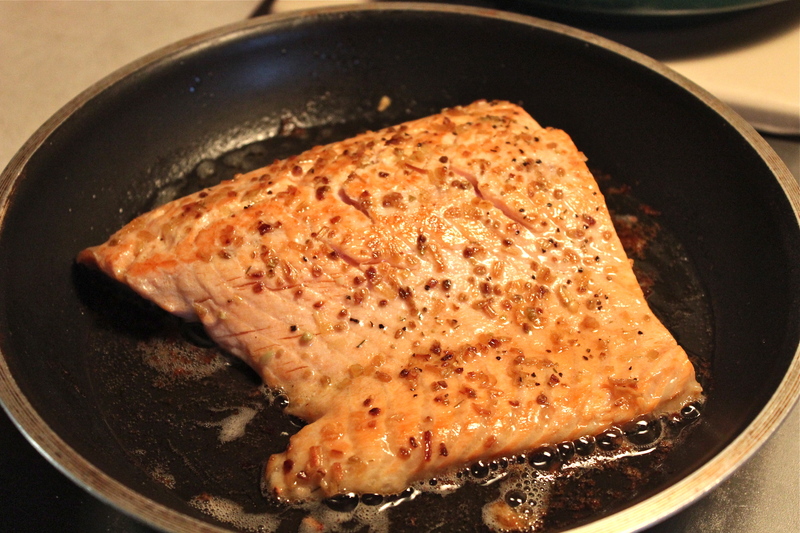 Grill, turning occasionally, until fish is opaque throughout, 5 – 8 minutes. **Here’s a trick: By threading the salmon onto parallel skewers they won’t flip and spin every time you turn them over.